Let’s be real, if you watched Soul Eater back in the day, you totally shipped Maka and Soul. 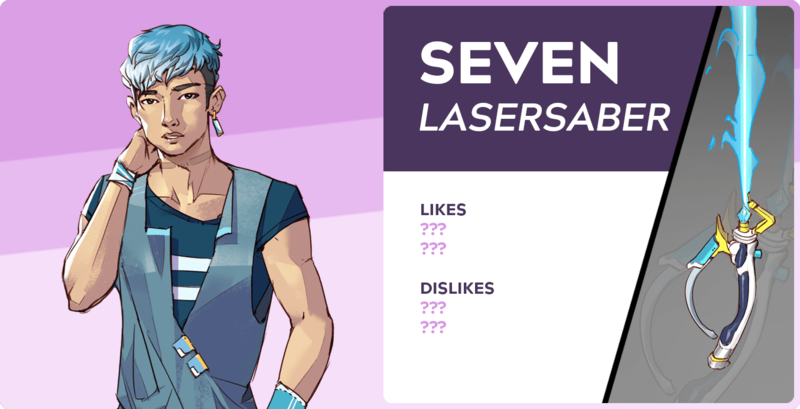 Well, while Kitfox Games’ Boyfriend Dungeon might not make the best ship ever canon, if you wanted the opportunity to date a weapon, here’s your chance. And from how fast the $49,966 goal was met — in just over 6 hours — apparently a lot of gamers want to date weapons. 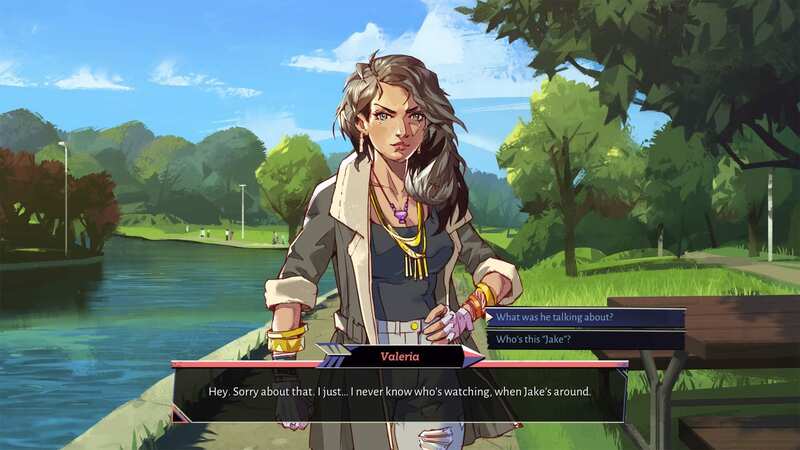 Boyfriend Dungeon is a hack-and-slash dungeon crawler where players must romance their weapons in order to level them up. Players will have six deadly lovers to choose from, some of which you can view on the game’s official website. The game is designed to be inclusive of different racial and gender identities as well as sexual orientations. Twitter users have been beside themselves with joy. In fact, there is already fan art. Currently, the Kickstarter has earned more than $90,000, close to twice of its original goal. It’s met three of its stretch goals so far, and has four left to go. Overall, there are 29 days left in the campaign. Boyfriend Dungeon has already won multiple awards. According to the Kickstarter, it’s brought home two Bitsummet awards and was also selected for the PAX West Indie Megabooth showcase. Boyfriend Dungeon will be released in 2019 for PC, Mac, and Linux. No word on other consoles as of yet (“This campaign is specifically to support us being able to make the best possible desktop version and merchandise,” Kitfox Games explains). You can add the game to your wishlist on Steam, and you can check out the trailer below.